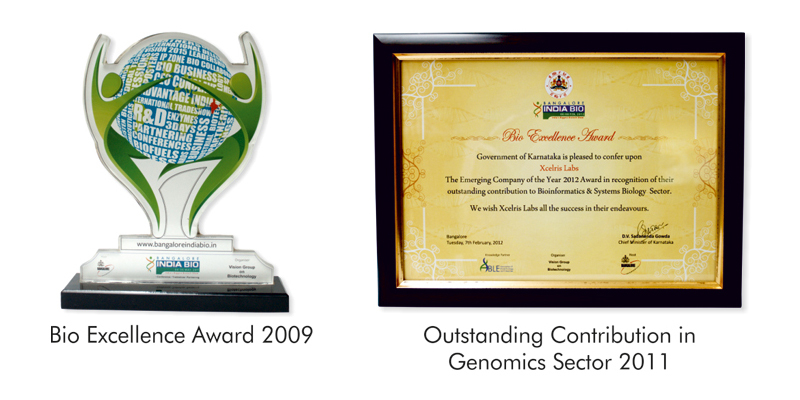 Xcelris is India's leading genomics research organization offering cutting edge solutions to researchers across fields such as agriculture, human health, animal science, wildlife conservation, bio-energy, microbial and environmental genetics. 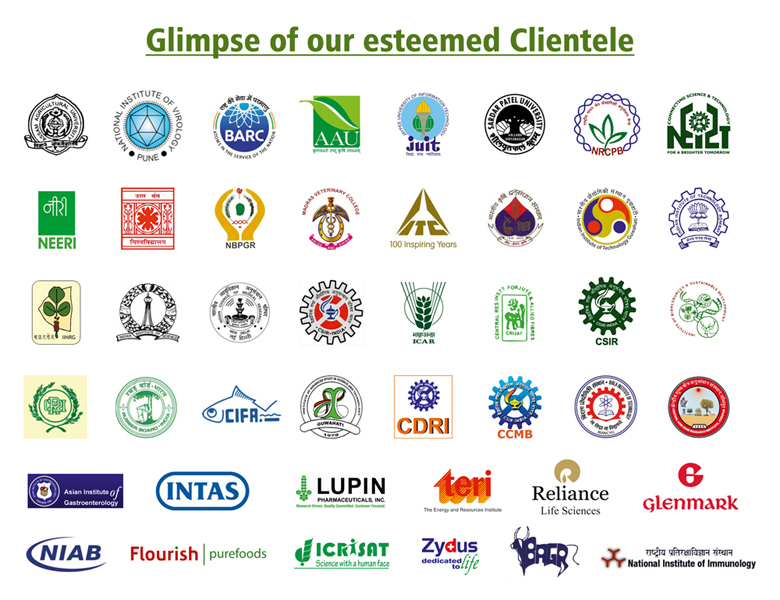 Xcelris partners with the biotechnology industry, academia, research institutes and individual researchers in India and abroad. Xcelris caters to the needs of researchers by it's comprehensive service portfolio ranging from Molecular biology kits, Oligosynthesis services, Sanger Sequencing services, Next Generation Sequencing and Bioinformatics analysis. With emphasis on technological up gradation to keep pace with the latest developments in Genomics, we have access to state-of-the-art infrastructure equipped with latest Sequencing platforms like MiSeq, HiSeq2000/2500, NextSeq500, iScan, SOLiD 4 and a High Performance Computing Cluster with 3.2 TB RAM and 250TB Data storage capacity. 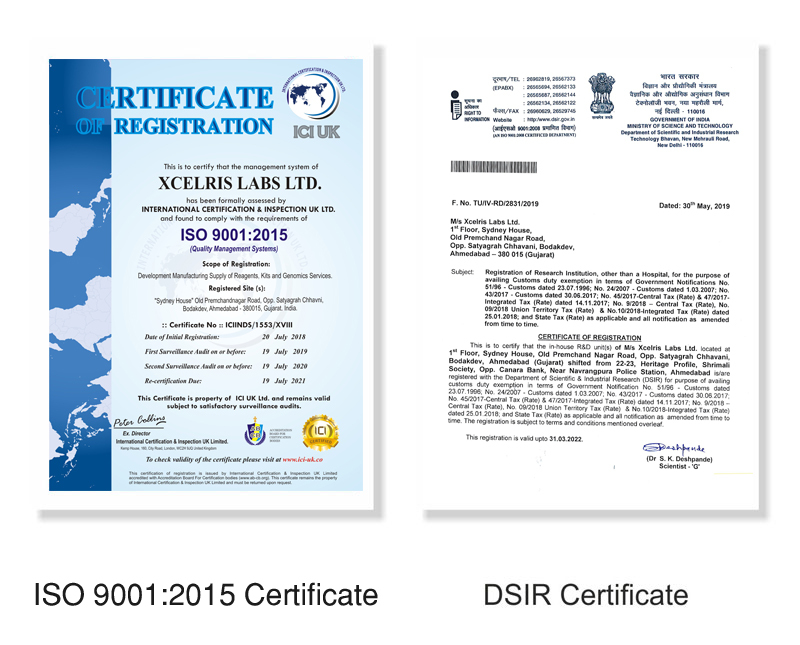 The foundation of Xcelris is in it's vast pool of talented and experienced team of scientists, sales and distribution network across India and management professionals, fueled by vision of innovative research and development capabilities, thereby assisting researchers in achieving research goals effectively, economically and in stipulated time frame.